The expected easterly wave is pushing some moisture towards Peninsular Coast. Some places in North Tamil Nadu, near the coast, could get isolated Showers starting today over the weekend. The rains could peak during early mornings. 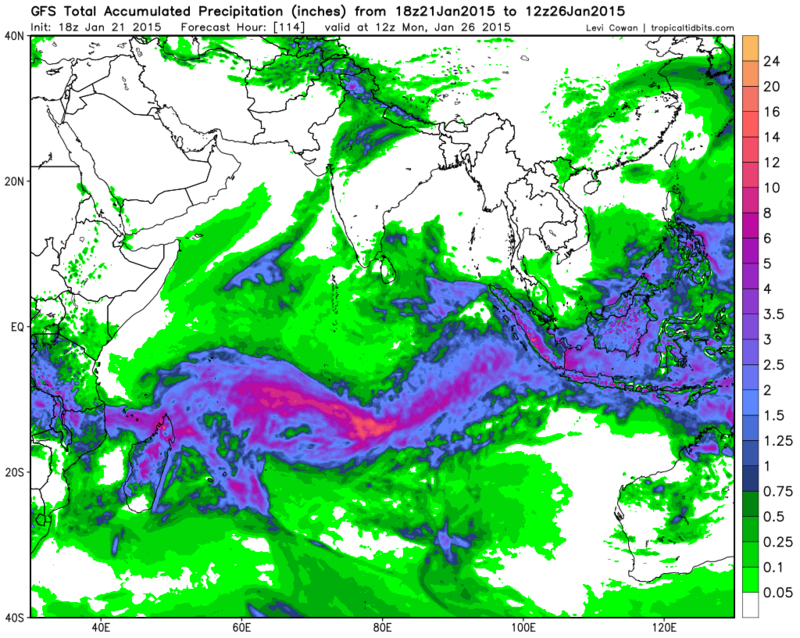 Major spell of rains may not happen but one or two places could get a heavy spell or two. Chennai will have cloudy weather most times with some areas getting occasional spells of rains.